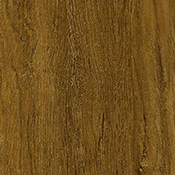 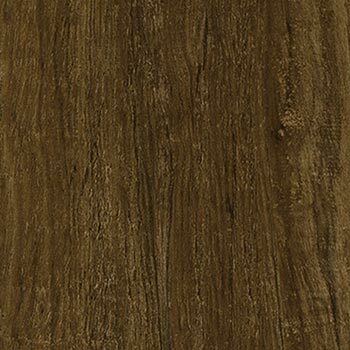 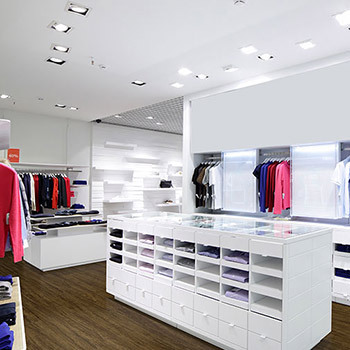 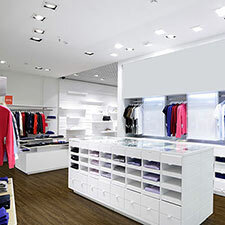 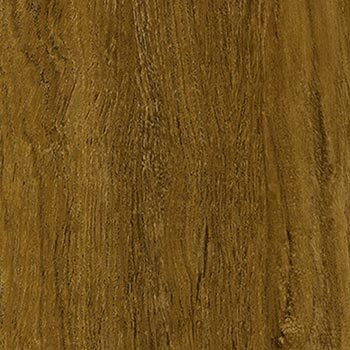 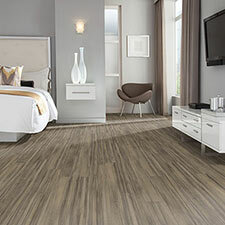 Milliken Wood Collection Teak Luxury Vinyl Plank Flooring features a thick wear layer, which makes this floor a great choice for high traffic areas. 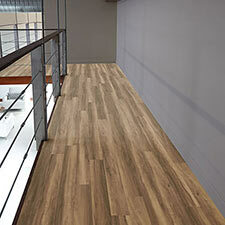 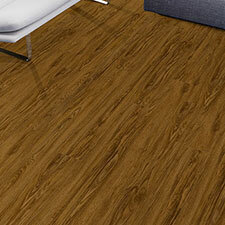 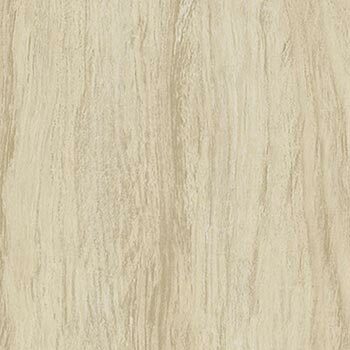 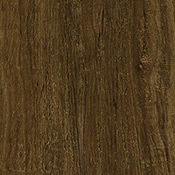 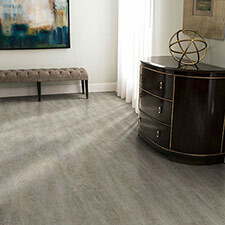 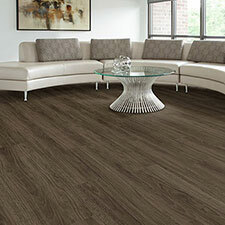 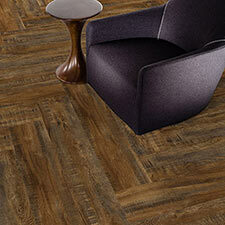 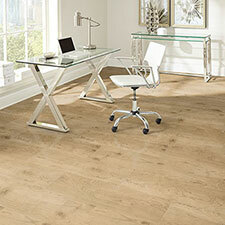 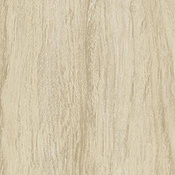 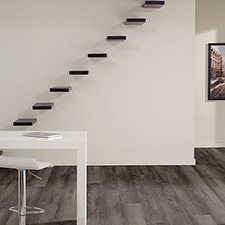 These vinyl planks are designed to compliment any modern or traditional style. 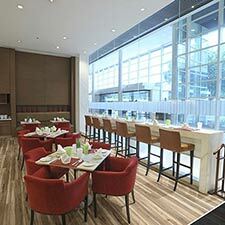 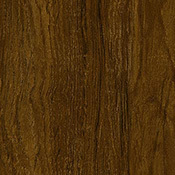 Teak comes in 35 sq.ft. 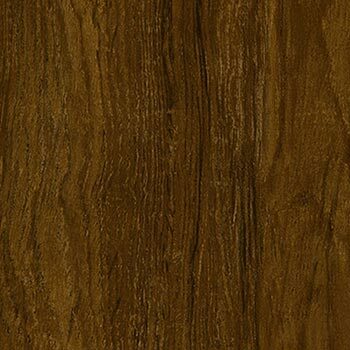 per carton. 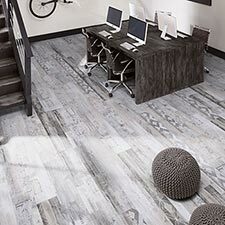 All of these plank options will last many years in home and business environments.